?Great? 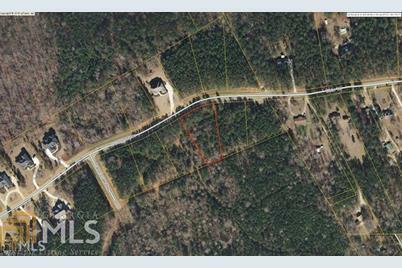 Opportunity To Buy and Build in Exclusive Lochwolde? Subdivision. ? Build Now Or Hold Your Lot To Build Later. Lochwolde Is Newton County's Premiere Neighborhood With Unmatched Amenities Including; Hiking Trails, Community Lake, Community Clubhouse and Pavilion, Children's Playground, Swimming Pool, Tennis Courts and Basketball Court All Set in The Most Picturesque Setting Eastern Newton County Has To Offer. Contact Agent For ?More Information. Driving Directions: I-20 EAST. EXIT 93. SOUTH ON HWY 142 (HAZELBRAND RD) LEFT ON HWY 278. RIGHT ON ELKS CLUB RD. LEFT INTO LOCHWOLDE. PASS LAKE. LEFT ON DRUMMOND. 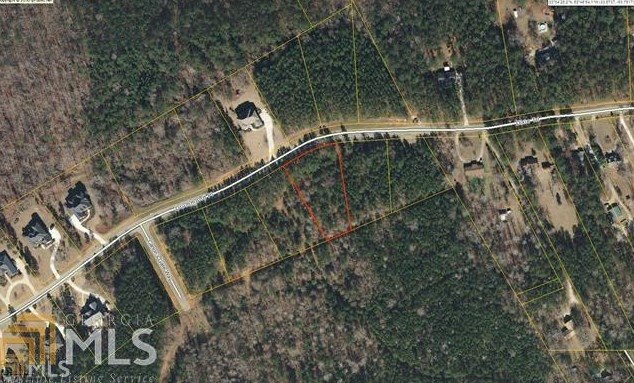 110 Drummond Pl #103, Covington, GA 30014 (MLS# 8535219) is a Lots/Land property with a lot size of 1.02 acres. 110 Drummond Pl #103 is currently listed for $24,900 and was received on March 01, 2019. Want to learn more about 110 Drummond Pl #103? 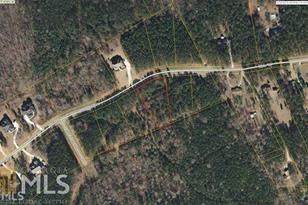 Do you have questions about finding other Lots/Land real estate for sale in Covington? You can browse all Covington real estate or contact a Coldwell Banker agent to request more information.